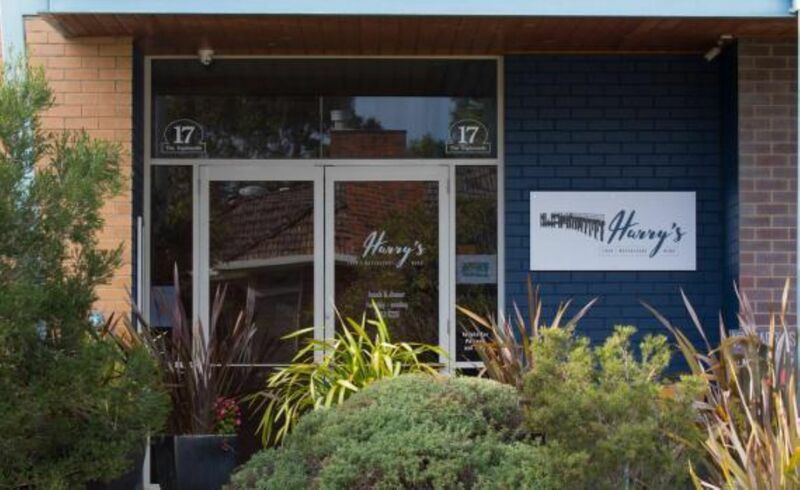 One of regional Victoria’s finest restaurants with a position to match. 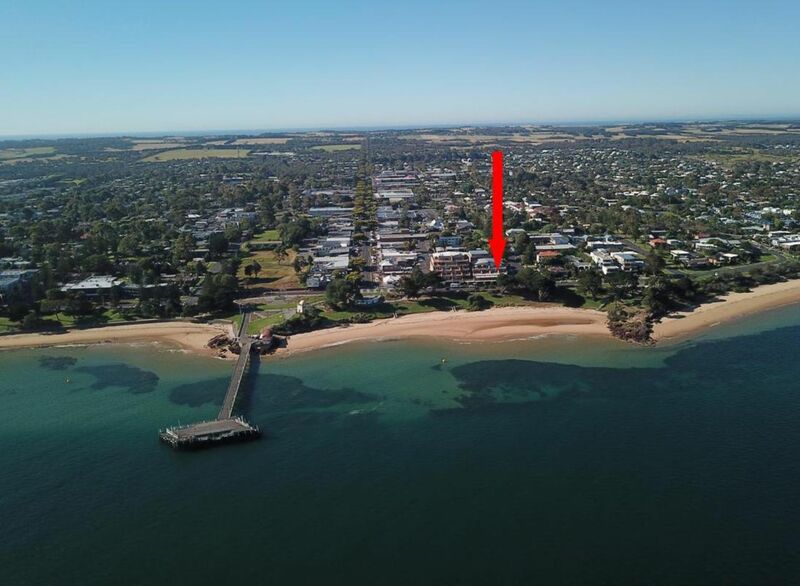 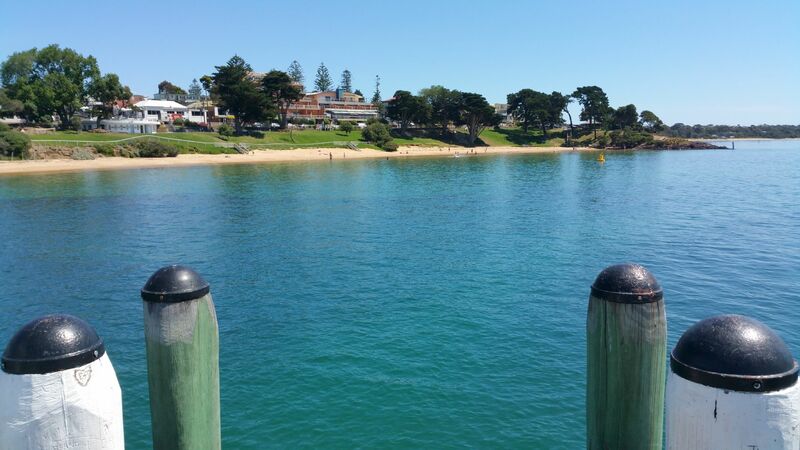 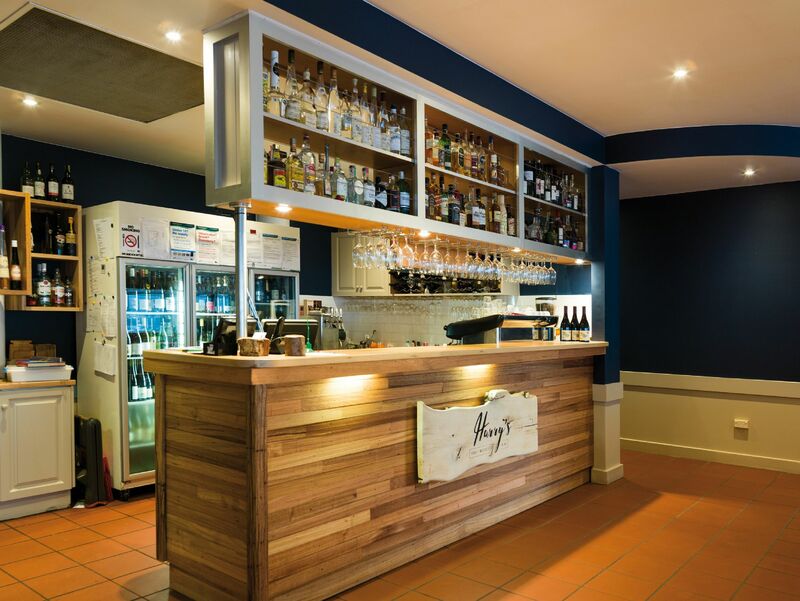 Set on the first floor with spectacular close water views, the Restaurant has direct street access from Phillip Island’s busy Esplanade and level street access from Warley Avenue. 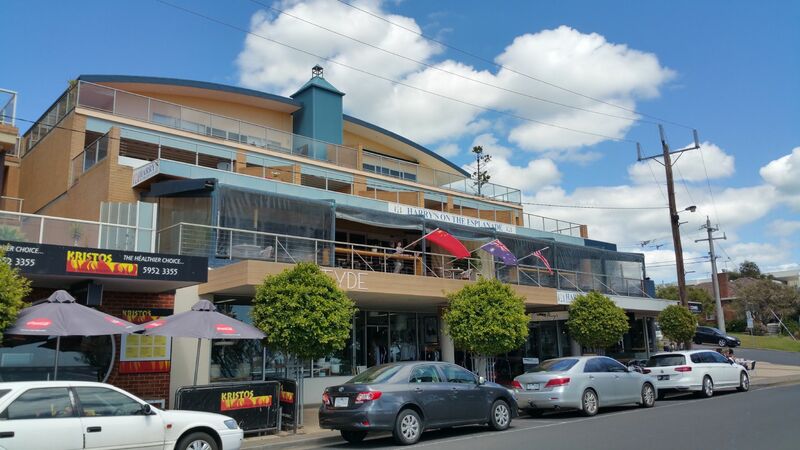 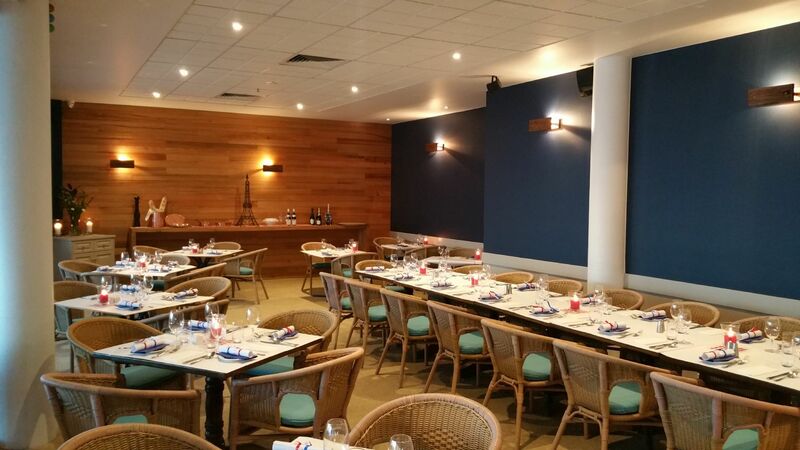 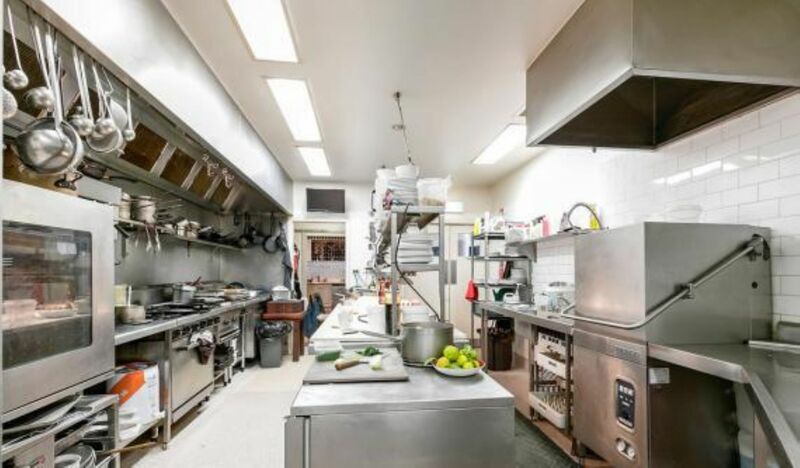 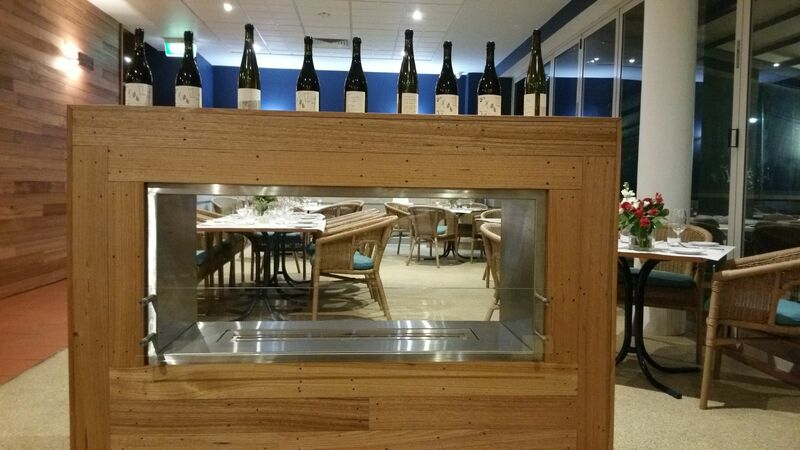 This successful Phillip Island Restaurant is offered for sale by Auction, Business and Freehold. 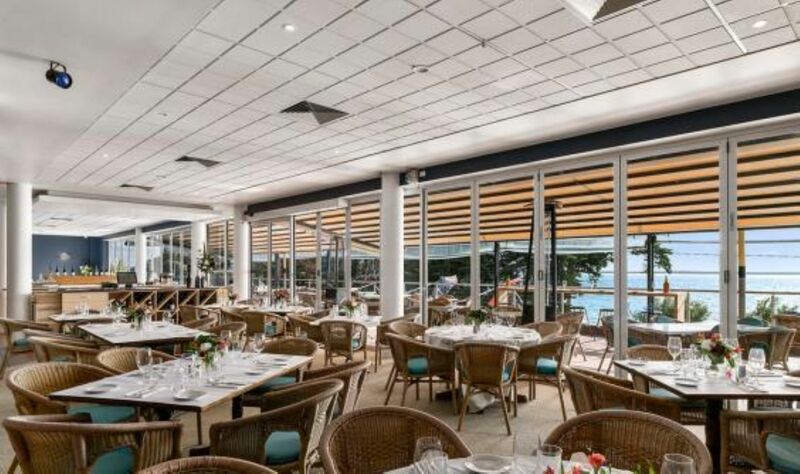 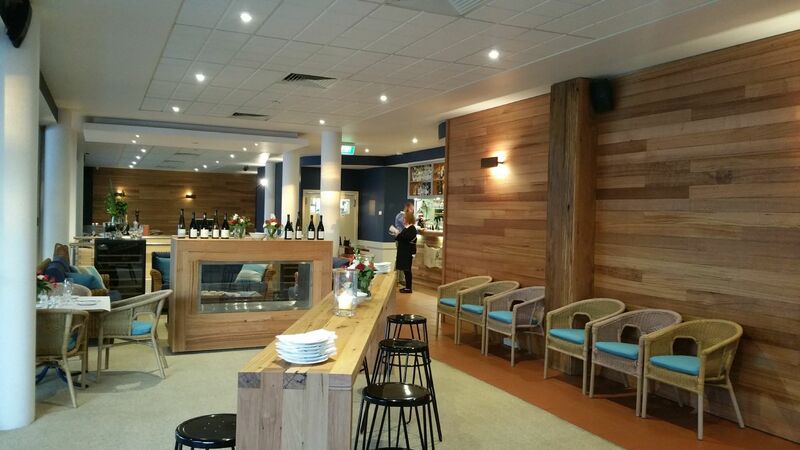 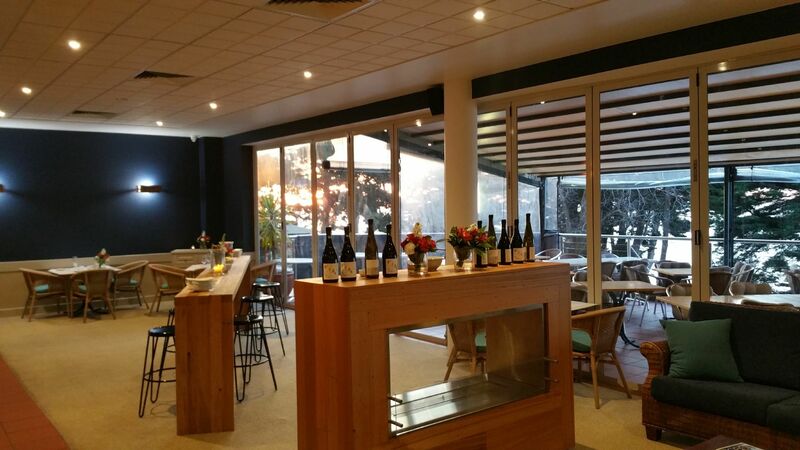 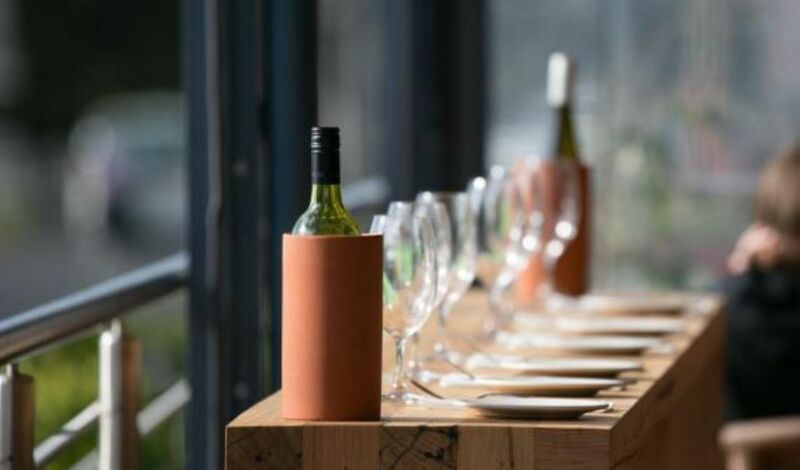 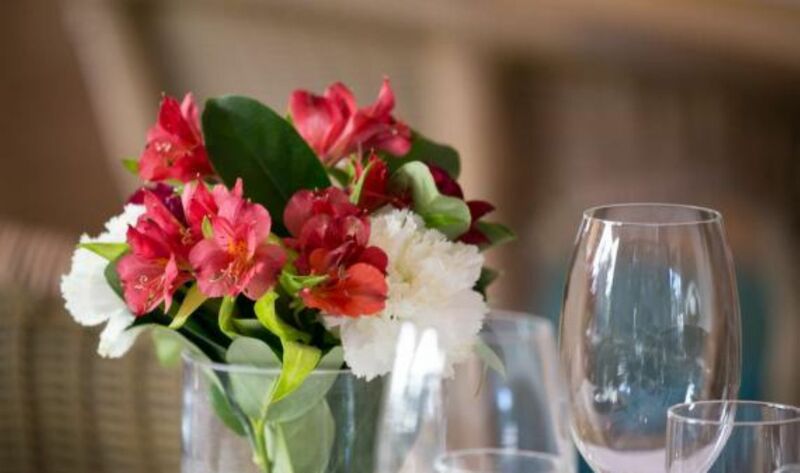 With seating for up to 120 guests this property represents an outstanding opportunity for the individual or organisation to establish a foothold in Victoria’s busiest tourist destination. 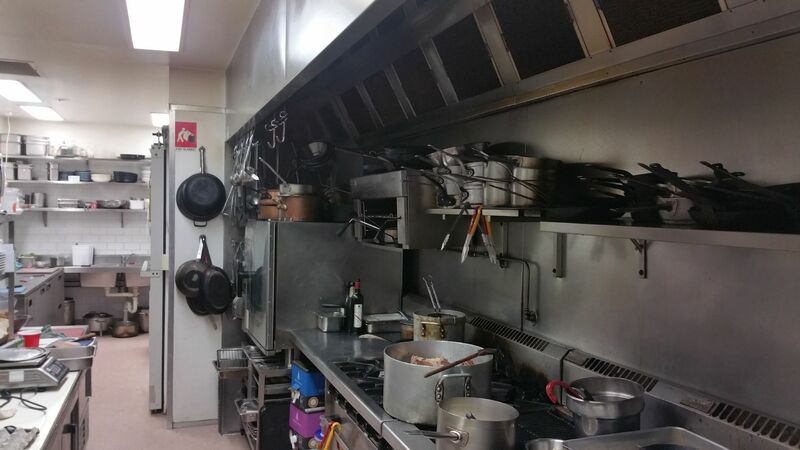 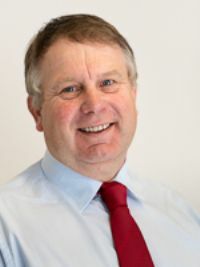 Opportunity to continue with A la carte, tour buses and events.